 The book is a collection of papers dealing with the ideas of the Bengali thinkers of the 19th century on polity, morality, history, economy, and culture. Each chapter features spiritual exercises and techniques to help you better understand yourself--and God. The book is a unique quick-reference book about a religion with an unbroken history of more than 2,500 year, and one which has influenced India's culture throughout this period. This book aims at expounding the philosophical and aesthetic aspect of abhasa, particularly in the context of Kashmir Saiva Philosophy. 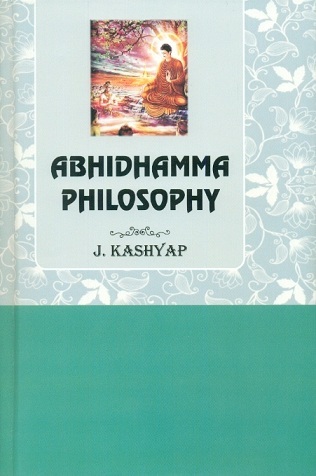 Abhayapaddhati of Abhayakaragupta, commentary on the Buddhakapalamahatantra, ed. by Chog Dorje, text in Sanskrit with rendering in Tibetan and Hindi preface. The present book provides a comprehensive introduction to the Dhamma contained in the Abhidhamma-pitaka, the basis of Abhidhamma philosophy. This book deals with the Buddhist theories of perception of the Abhidharma schools, particularly the Vaibhasika and the Sautrantika-Darstantika. It offers a wealth of information from the Sanskrit and Chinese sources, of which those from the Abhidharma-mahavibhasa and Nyayanusara are especially valuable, being available only in Classical Chinese translation. The present Hindi translation is based on the Chinese version of Xuan-Zang comprising 20 fascicles, which was translated between 660-663 C.E.